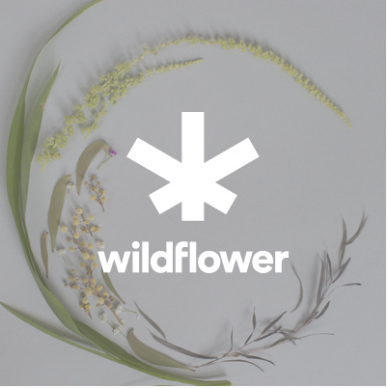 Wildflower Brands Inc. (OTC:WLDFF) (CSE:SUN) (WLDFF Profile) is among the companies benefiting from this market, with an increase of more than 300 percent in online sales for its CBD products last year. Some companies are specializing in particular niches, such as Green Organic Dutchman (OTC: TGODF) (TSX:TGOD) with its focus on sustainable organic plants. Aurora Cannabis Inc. (NYSE: ACB) (TSX:ACB) is making moves into Europe, with cannabis oil sales in Germany and investment in a Portuguese grower. 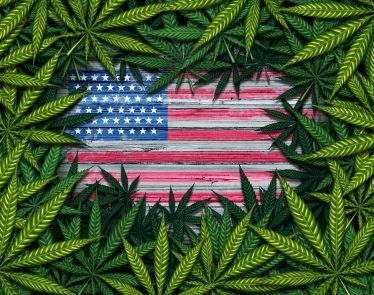 Green Growth Brands Inc. (OTC: GGBXF) (CSE:GGB) is launching new products and opening its own shops across the United States. And HEXO Corp. (NYSE: HEXO) (TSX:HEXO), which recently expanded from medical cannabis into the recreational space, has seen gross revenue increase more than 1,000 percent as part of this rising tide. Hemp is making a comeback thanks to the growing popularity of cannabidiol (CBD), an active ingredient found in many forms of cannabis. 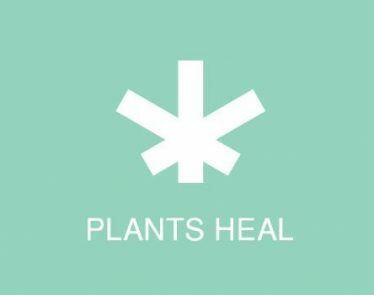 It’s an ingredient that companies such as Wildflower Brands Inc. (OTCQB:WLDFF) (CSE:SUN), a creator of plant-based health and wellness products, have been making extensive use of in recent years. Combined with other naturally occurring plant compounds, full-spectrum CBD is used in a range of Wildflower products, including capsules, topicals, soaps, tinctures and vaporizers. Given the crossover between liberal attitudes on drugs and an interest in protecting the environment, it’s hardly surprising that specialist companies have arisen that grow organic cannabis. 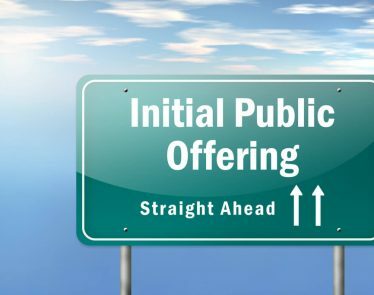 One of these is the Green Organic Dutchman (OTCQX:TGODF) (TSX:TGOD), which announced last year that it had signed a definitive agreement to acquire 100 percent of the issued and outstanding shares of privately held HemPoland in an immediate accretive cash-and-share transaction. 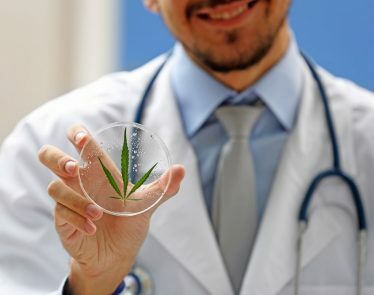 The move gives Green Organic Dutchman access to HemPoland’s vast distribution network, premium Cannabigold brand, and state-of-the-art hemp oil extraction technologies, as well as providing a strategic pathway into the European market for TGOD’s medical and recreational products and licensing deals. Canada is at the forefront of cannabis legalization, as one of the early adopters of medical cannabis and the first G8 country to legalize its recreational use. 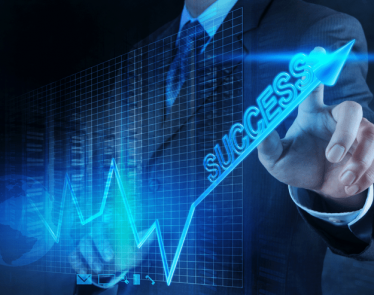 As a result, the country has developed several large cannabis companies, including Aurora Cannabis Inc. (NYSE: ACB) (TSX:ACB). 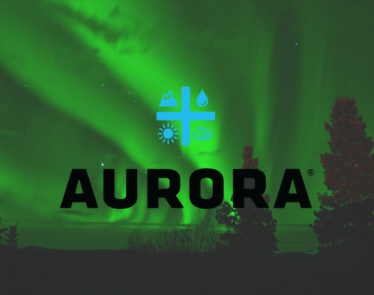 Aurora has an eye on the global market for cannabis and CBD, recently agreeing to acquire a 51 percent interest in a Portuguese cannabis company, as well starting sales of cannabis oil in German pharmacies. 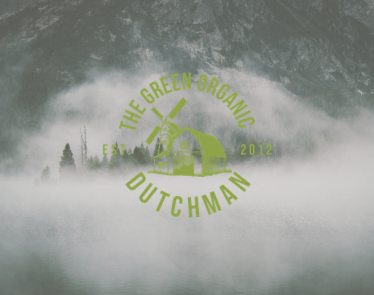 Like Green Organic Dutchman, Green Growth Brands Inc. (OTCQB:GGBXF) (CSE:GGB) is leaning into the hippy image of cannabis through a brand that places an emphasis on health, wellness and happiness. 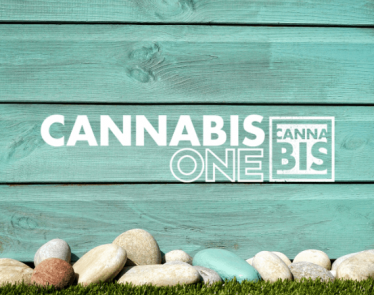 The company is doing well with the continuing CBD craze and has recently announced the opening of CBD shops in malls in Indiana and Tennessee. The company has also formed an agreement with another company to work on CBD-infused personal care products, as CBD product ranges diversify. A leading cannabis producer, HEXO Corp. (NYSE: HEXO) (TSX:HEXO) has expanded its interests to include the recreational as well as the medical market. Focusing on cannabis’s place in the wider market, HEXO was the first cannabis producer to join Food & Consumer Products of Canada, a group representing the Canadian food, beverage and consumer products industry. 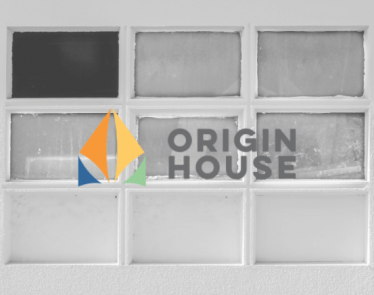 This comes as the company announced a 1,269 percent increase in gross revenuecompared with the same quarter a year before, growth exceeding even the impressive performance of the wider cannabis market.